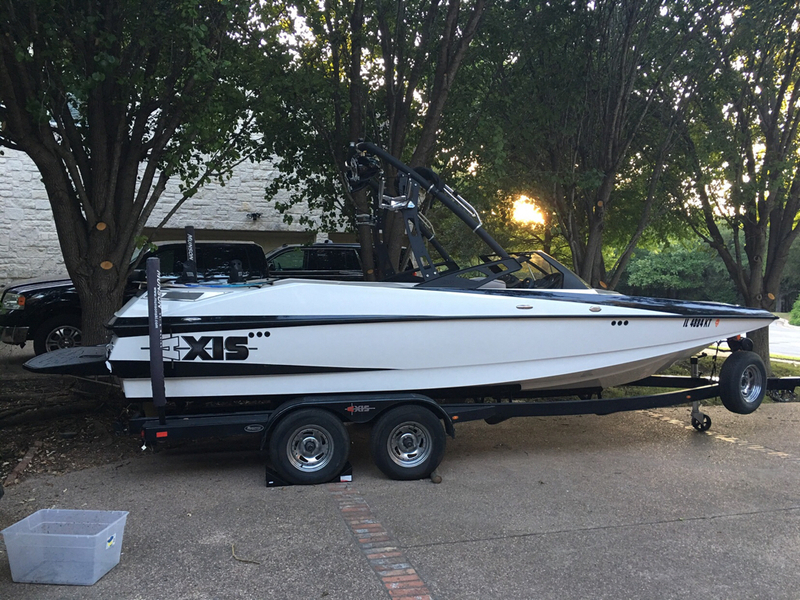 Considering selling my 2013 axis a22 boat trailer. Have my boat in the slip and do not believe I need it. Not sure what it is worth but open to offers. I am located in Austin Texas. 2013 Axis A22 with soon to be added ballast upgrades for the PNP system. Acme 2315 Prop. Bunch of happy kids! It cost 650 bucks a year to store it so by the time I've stored it for a few years I could buy a brand new trailer. Storage outside so after for 5 Years it'll be toast. are you still thinking of selling the trailer? I am also interested. Please let me know if still for sale. My number is 515 two three eight 9397. Hello I'm very interested in the trailer.